Healthcare providers are experiencing increased regulatory compliance requirements, strict patient confidentiality standards, rising costs and a greater demand for accountability. 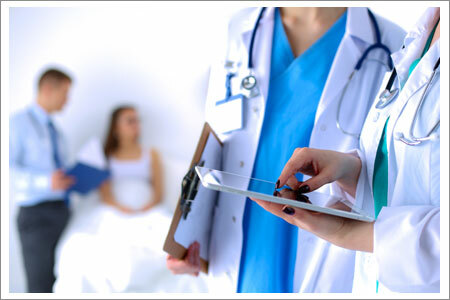 Many healthcare organizations are also continuously striving to improve overall customer service and increase efficiency. Voice and data recording is a great tool that can help manage all of these challenges and will help meet HIPPA and PCI Compliance regulations. Our solutions can save healthcare providers time and money, allowing for less time spent at the desk and more time spent with patients.